365 Concrete are specialists in both Domestic and Commercial Concrete. 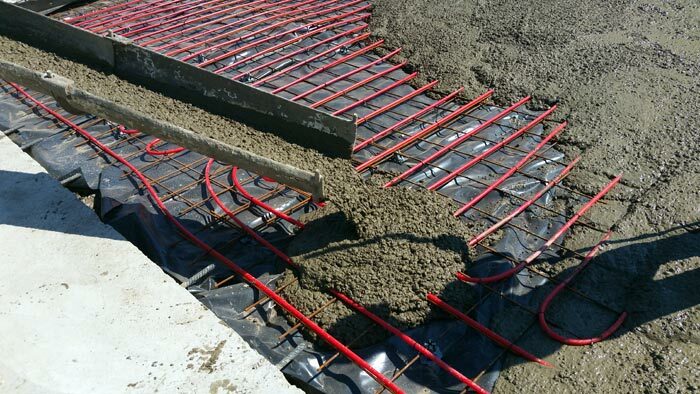 With over 40 years of experience, we can guarantee an unparalleled concrete mixing and laying service by our team of experts. Our concrete products are of the highest grade and with our Volumetric mixers, you will only ever pay for what you use. Whether it’s flooring, foundations, roads, driveways, or anything else, we have the experience and equipment to make sure you get exactly what you need. 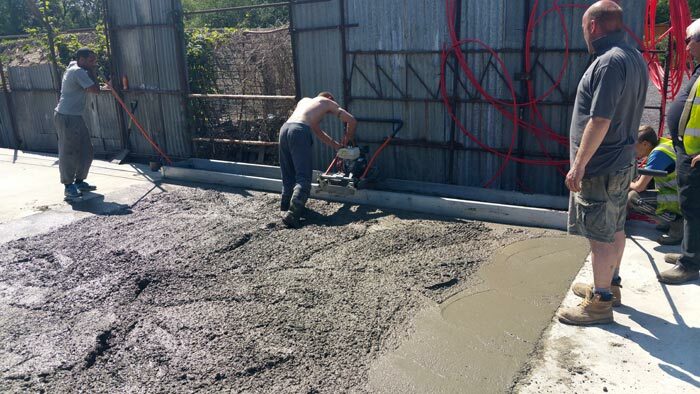 Along with our Volumetric Mixers, we also offer a Commercial Concrete Pump service for those incredibly hard to reach jobs. 365 concrete are the leading providers in a varied range of concrete type of concretes and mixes. Our concrete are mixed in a variety of strengths to match the exact requirements of your build, be it for Commercial or Domestic usage. We have over 40 years of concreting experience thats lead us to work with builders, traders, property developers, project managers, and much more. We have the experience, knowledge, and expertise to deliver you the right concrete for the job. 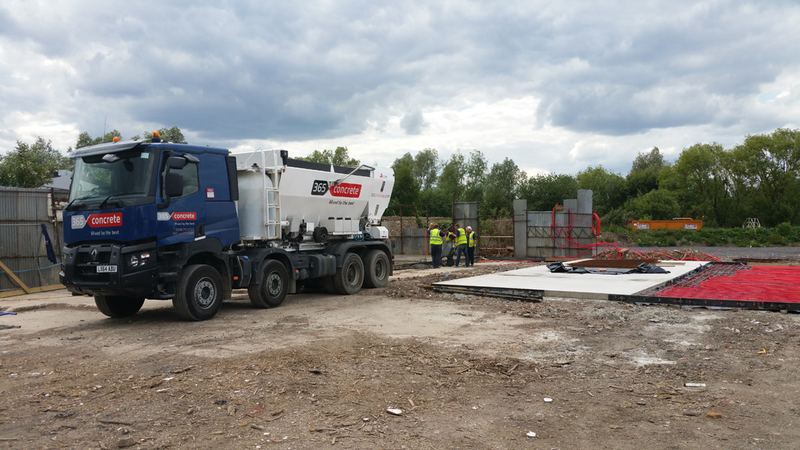 With the fast development of the concrete industry, we’ve always maintained the highest standards and most up to date tools for the job, the pinnacle being the Volumetric Mixer we use on every job. With our on board system your concrete usage is measured to the millimetre, so if you haven’t used it, you don’t pay for it! This honest and up front approach has consistently lead to repeat custom from our ever growing customer base, with jobs varying from small driveways to large motorways. 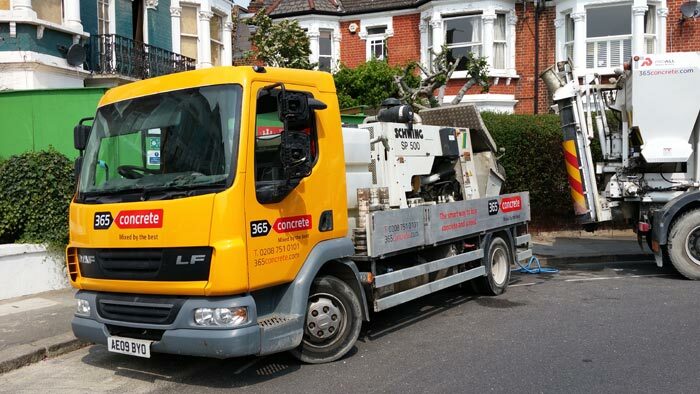 Our ever expanding fleet also means we can tackle the larger jobs requiring multiple pours with little to no hassle. For more information about our service or advise on your requirements, simply get in touch with our friendly for advise and a free quote. Basement extensions beneath pre existing buildings are a popular way to give you a lot more living area space in your home and may also extend your commercial property without having to build up. 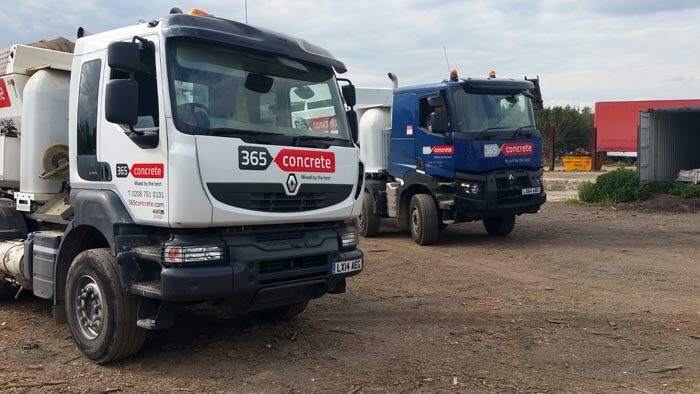 365 Concrete are highly experienced in laying concrete basement foundations, especially tailored to the basement or cellar in your commercial property or home. If excavation is needed, in your basement or cellar area, underpinning may be required to ensure that both your foundations and footings will be deep and strong enough to bare the extra weight of your new conversion. We are happy to advise on this process. Upon completion of the cellar or basement build, we can supply the quality of concrete needed to waterproof and tank your build if need be. 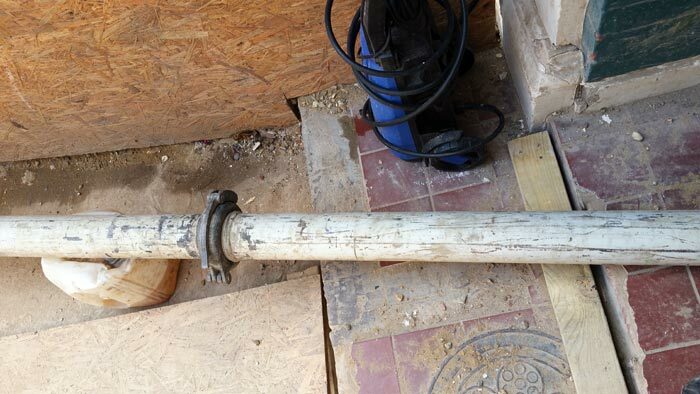 The concrete provided will give you an extra barrier that will be able to reduce the risk of damp, by stopping any water ingress that may normally occur. With the help of 365 Pumps, your flooring concrete can simply be pumped direct into more difficult areas or areas with restricted access. We also supply basement strength screed if required. This will be able to accommodate any underfloor heating. Using 365 Pumps with your pour keeps labour costs down and is an easy and quick alternative to using standard wheelbarrows. For more details, get in touch with our experienced team now with your job requirements. Get an estimate of the amount of concrete you require. 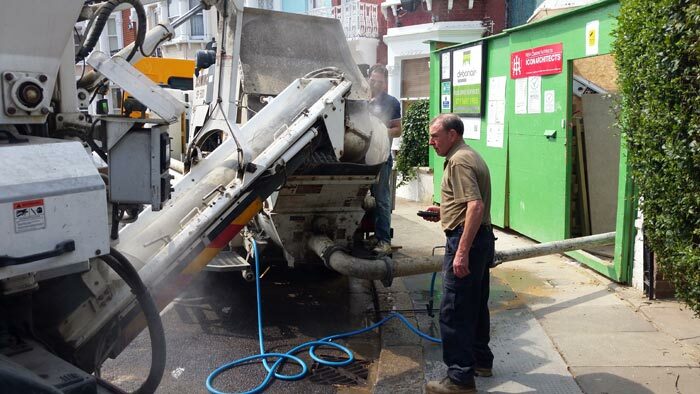 365 Concrete are specialists in both Domestic and Commercial ready mix concrete with over 40 years of experience. We can supply concrete same day within 2 hours and you only pay for what you use.